Are you tired of asking your friends to bring Raki/Tsipouro home with them when they go to Greece? Well, those days are over. 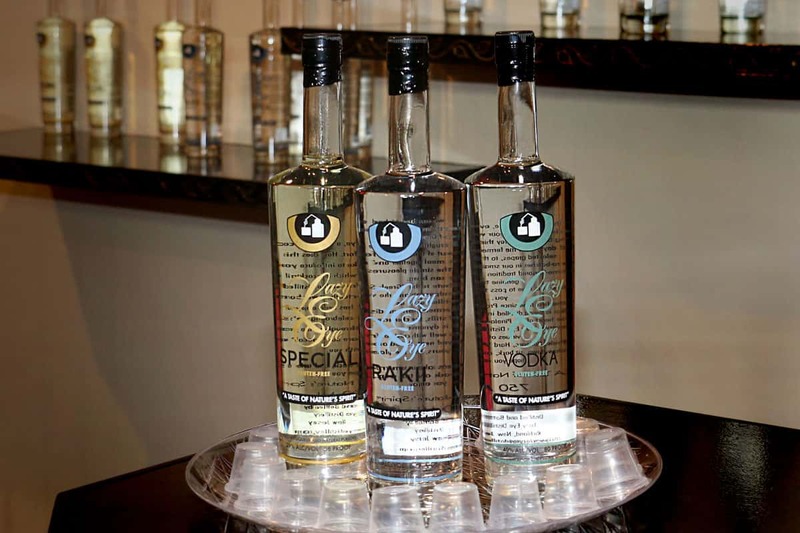 Lazy Eye Distillery, located in Southern New Jersey, is the first distillery in the United States to legally produce Raki/Tsipouro. 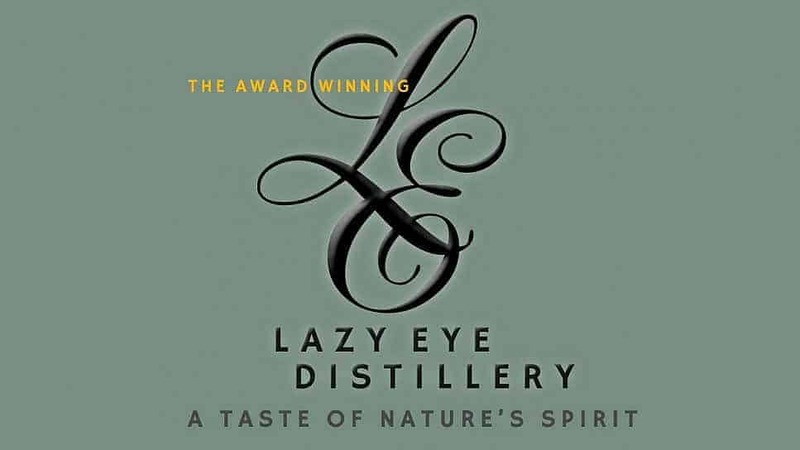 Lazy Eye Distillery is proudly owned by Greek Americans. This Greek-owned distillery’s Raki/Tsipouro has won awards at international spirits competitions from coast to coast. 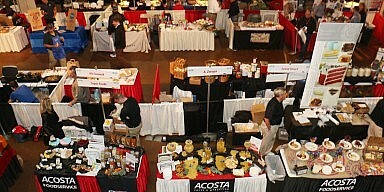 Their Greek products are offered in three varieties: With Anise, Without Anise, and Barrel Aged. With Greek Independence Day approaching on Saturday, March 25th Lazy Eye Distillery wants us all to be able to celebrate just like we would if we were in Greece. Starting Saturday, March 24th Lazy Eye will be offering 20% off any of their three Raki/Tsipouro products. 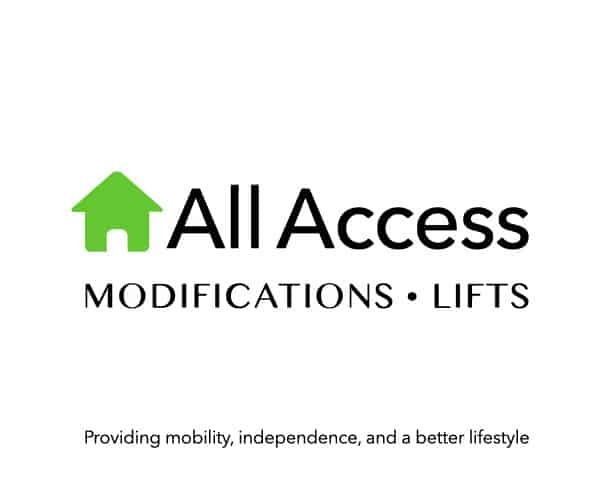 The promotion will run until April 10th. “We are so proud to be Greek. 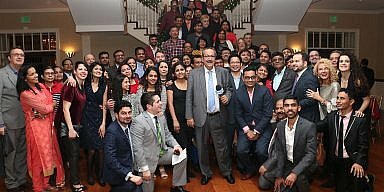 Our heritage and culture is the biggest reason that we got into this business. With Greek Independence Day and Easter approaching, we want people to be able to celebrate like they are back in Greece. There is something about drinking Raki/Tsipouro that feels like you are home”, said owner Carol Kafkalas. Fire up the lamb and pour yourself a glass of this delicious Greek Spirit. Ζήτω η Ελλάς!